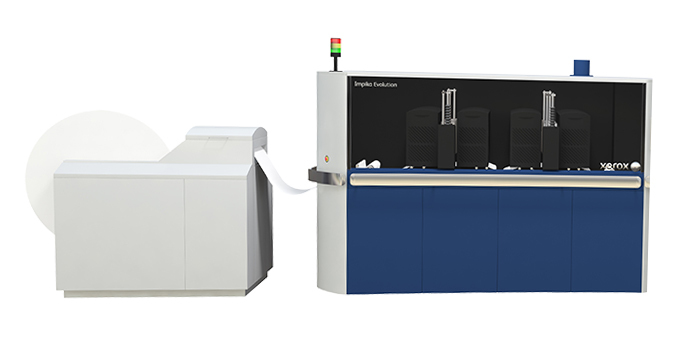 Achieve new levels of speed and quality on continuous feed inkjet. 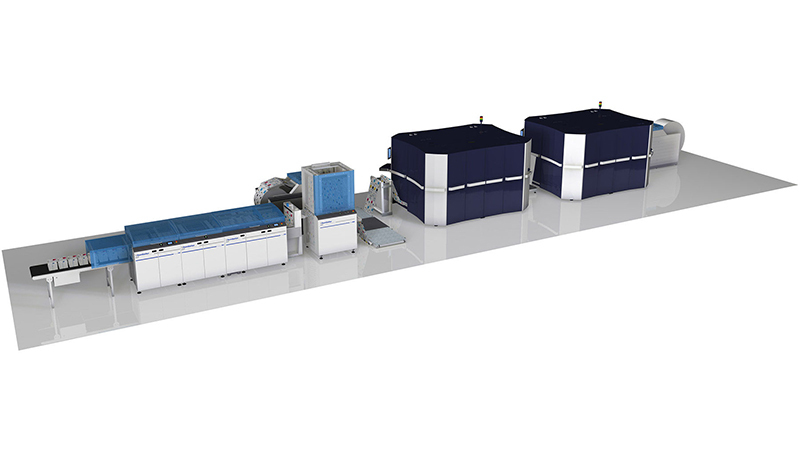 The Impika Evolution provides flexibility that allows you to optimize production to fit your requirements. Demanding transaction environments with tight SLAs may choose to maximize the print speed of the Impika Evolution. 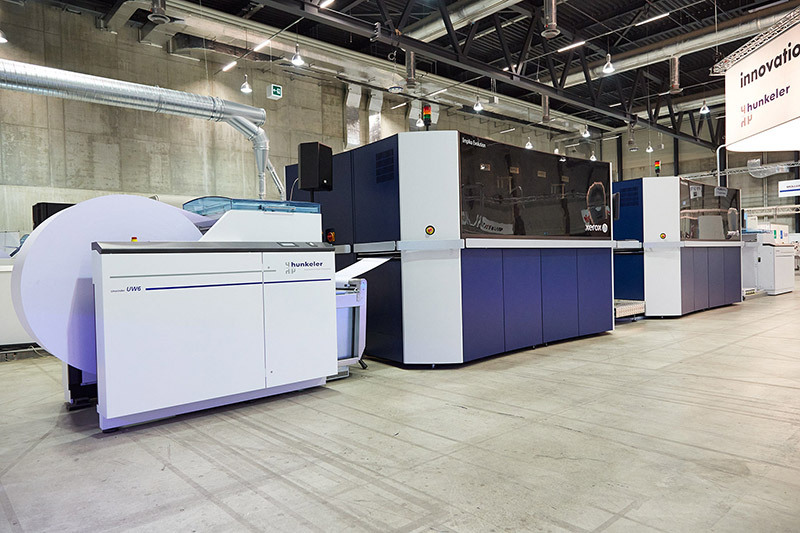 This lets you deliver 100% variable data full color jobs—and customer peace of mind— at an astounding 833 fpm (254 mpm). Three controller options provide even more flexibility in how you integrate the Impika Evolution into your environment.